Today, Dec. 1, marks the largest expansion to date of Apple’s Personal Pickup service. 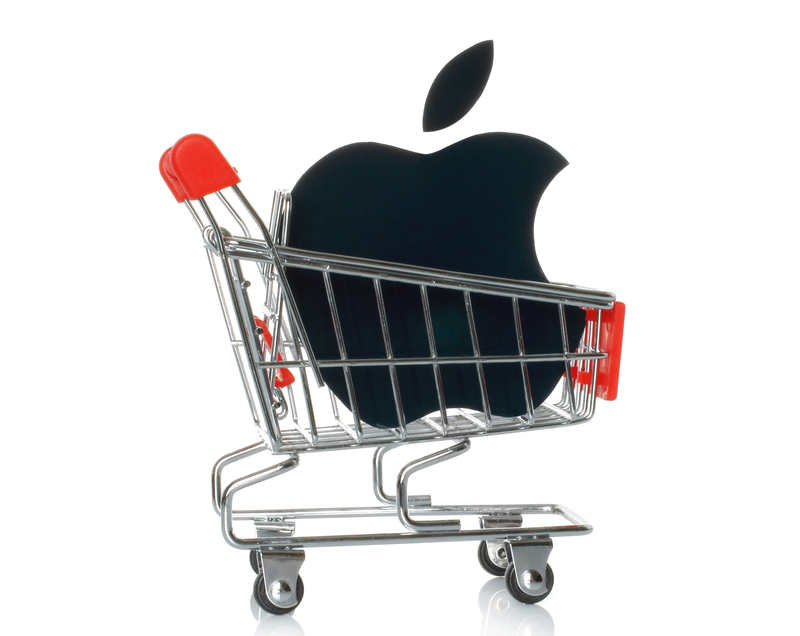 This service allows customers to place an order using the Apple Store app or Cupertino’s Online Store. Within an hour, usually, customers are able to pick up their order at a nearby Apple Retail Store. Personal Pickup has been launched in six new European Union countries, including France, Germany, Italy, Netherlands, Spain, and Sweden. Apple offers Personal Pickup for several of its products, such as Macs, iPhones, iPads, Apple TVs, and the Apple Watch. Customers are notified via email or text message when an order is ready for in-store pickup with a valid photo ID. The service launched in the United States in 2011, but was unavailable in other locales until November 2015. The service expanded to Australia and Canada first on Nov. 17, and then launched in the United Kingdom three days later. Using the Personal Pickup service is easy. 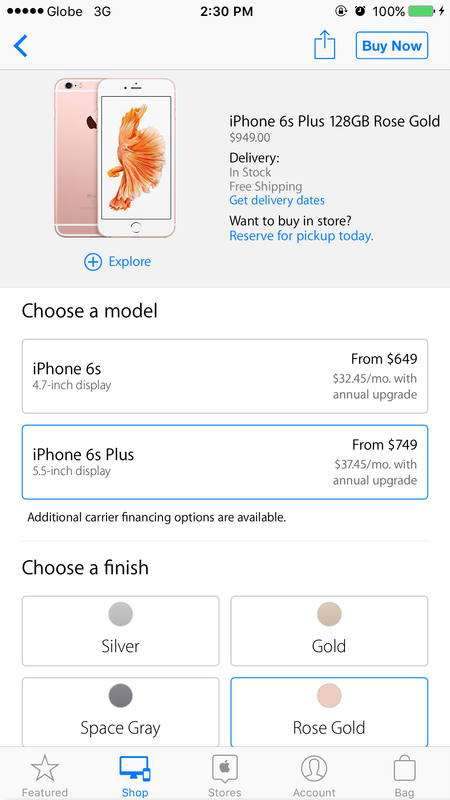 When you are placing your order, you simply select the pickup option, and then choose the Apple Retail Store where you want to pick up your order. If the item you want isn’t in stock at that store, you can choose to have it shipped there for pickup. If you’re unavailable or the product is intended as a gift, you can also designate someone else to pick up the order. 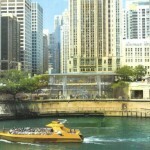 Other countries with Apple Retail Stores, including Belgium, Brazil, China, Hong Kong, Japan, Switzerland, Turkey, and the United Arab Emirates, have not yet seen a launch of the Personal Pickup service, but we can surmise that Cupertino plans to launch the feature in those nations sometime in the near future. It’s good to see Personal Pickup expanding to other countries. 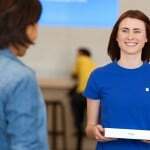 It proves that Apple sees the service as beneficial to customers, allowing them the freedom to order their products online but still get their new belongings faster than if they waited for them to be shipped. It’s also terrific for people who, for whatever reason, cannot receive packages at home or at the office.